While buying a residential flat, we look into a number of factors. Most of the common things that we make note of are the location, the price, whether there are any schools and hospitals nearby, etc. However, one thing that is perennially overlooked is the variety of residential amenities that are available in our residential tower. Contrary to popular perception, residential amenities play a very important role in elevating our lifestyle. It also provides us with a convenience that is available only to a privileged few. Hence, we should consider ourselves fortunate if our residential tower has a number of amenities that have been kept with the aim of facilitating our daily lives. 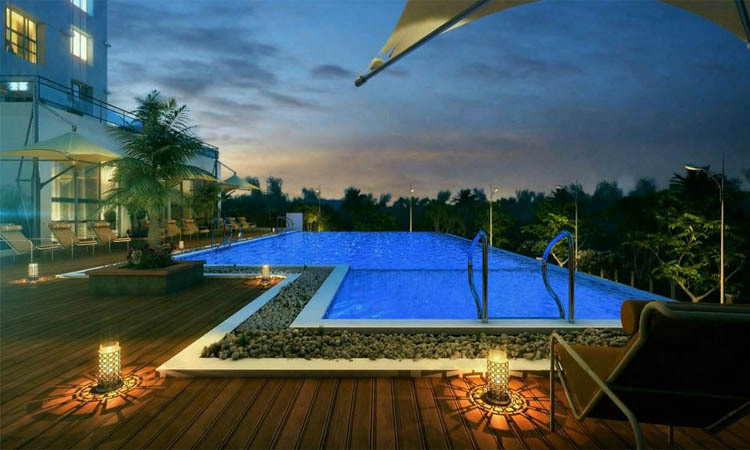 Earlier, having so many amenities in a residential complex was unheard of in Kolkata but recently builders and developers have started providing a lot of amenities along with their upcoming projects. This is especially common in the areas of B.T. Road, Ultadanga and Dumdum in North Kolkata. 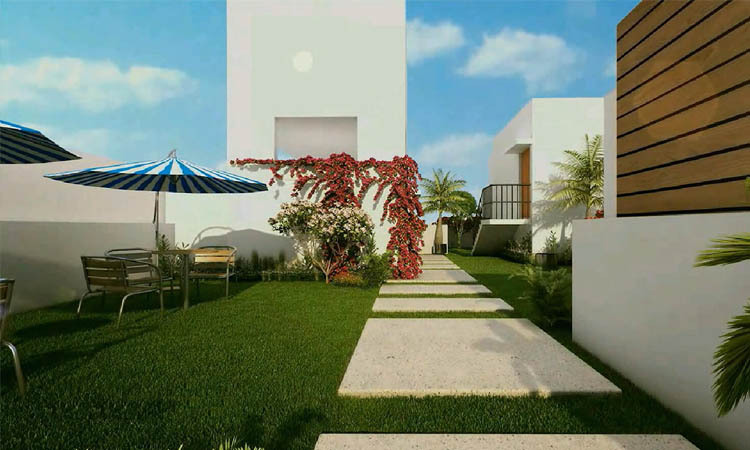 Hence, it has now become fashionable for builders and developers to provide their patrons with as many amenities that they can in order to keep up with the competition. This article highlights the important role played by residential amenities in sprucing up our lives. 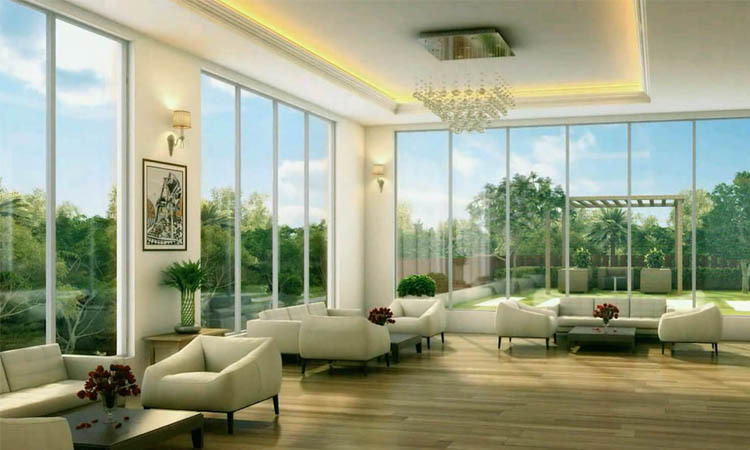 Here we explain in detail the different types of amenities that are provided by these builders and how they help to elevate your lifestyle. Let us now proceed to explain these amenities one by one. This will definitely help in creating more awareness on the same. Wherever one resides, it is important to have a well-balanced social life. However, as we live very busy lives, it has become very difficult for is to socialize regularly with our neighbors and friends. This happens only on weekends and during special occasions. There is a major space crunch in metro cities. Booking a hall for a social event becomes a nightmare even if you are willing to pay for it. In such situations, the AC Community Hall that is provided by the builders comes in handy as it gives you a place where you can have your puja or banquet with the added advantage of being close to your house. Hence, one can hold special functions like Diwali, Holi, Christmas and New Year in these elaborate halls. 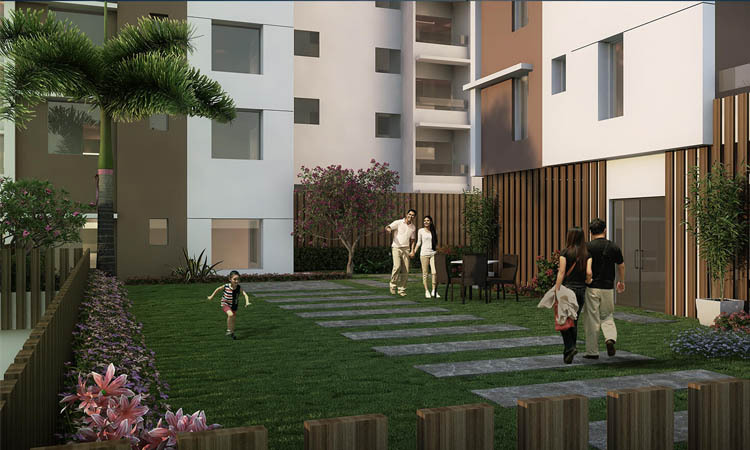 They provide you with ample space where you can enjoy having a relaxed time with your friends. You can even use it for private purposes for a fee like holding a sacred thread ceremony or a family puja where you can even invite your relatives. This is how an AC community hall removes the need for searching for halls outside your residential premises. Swimming is a very healthy activity that provides adequate exercise to all parts of the body. Learning swimming is also an important life skill that will help you save others when in need. However, there is a paucity of swimming pools in crowded metropolitan cities owing to the large space needed to construct them. Hence, wouldn’t it be nice if our residential tower itself had a swimming pool where children can learn swimming right from the start. 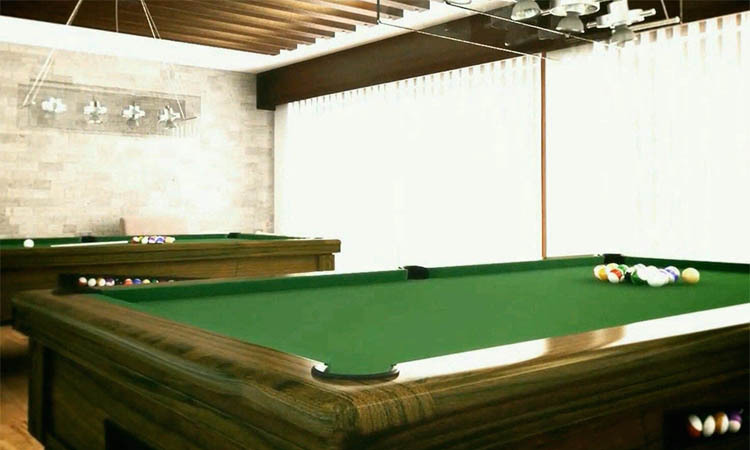 It also provides a place to relax and beat the heat on a hot summer’s day. Having a swimming pool also has strategic firefighting importance as it serves as a major reservoir of cold water that can come in handy in the case of an emergency. This is how a swimming pool can serve in helping us stay fit and provide us with a healthy and well-balanced lifestyle. Games and sports are very important for proper personality development. However, due to the paucity of land and space, there are few games arenas present in crowded cities. An AC Games Room can make it extremely easy for you to have the benefits of the same in the immediate vicinity of your residence. This is also suitable for providing you with a place to chat with your friends and neighbors. Working out must form an important part of your daily regime. We normally spend a lot of time sitting leading to a very sedentary lifestyle. Hence, having an AC gymnasium in your residence provides you with a place where you can undergo strength training in order to firm and tone your muscles. There is an acute paucity of greenery in our overcrowded cities. Hence, wouldn’t it be nice to have a perfectly manicured garden right next to your door? A landscaper garden provides you with exactly that small space of respite where you can enjoy looking at the flowers at the start of the day. A terrace is a place where you get a bird’s eye view of the entire area around you. It can even be more wonderful if you can have a landscaped terrace that will add an element of decoration to your beloved abode. Hence, decorative plants can really add an element of zing to enhance the look of your house to unimaginable levels. Modern lives are very stressful due to the demanding nature of corporate jobs and hectic lifestyles. We are always on the move keeping in part with the hustle and bustle of busy city life. 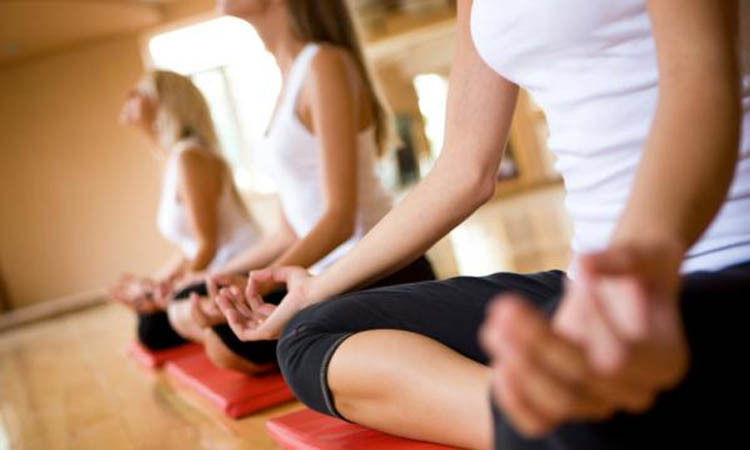 In this context, having a yoga and meditation room is of utmost importance as it helps you bust your stress the right way and within a short span of time. Here you can rest and relax and drown out all your worries so that you return to work refreshed and rejuvenated. A power generator comes in handy in the unprecedented event of having a power failure. All modern residential towers must have this facility as it functions as your savior in times of load-shedding. It is absolutely unheard of to have a residential tower without a power generator. Hence, all modern builders and developers have this facility in their upcoming projects. So it is clear that just having a 3 BHK flat is not enough to elevate your lifestyle to a more optimal level. 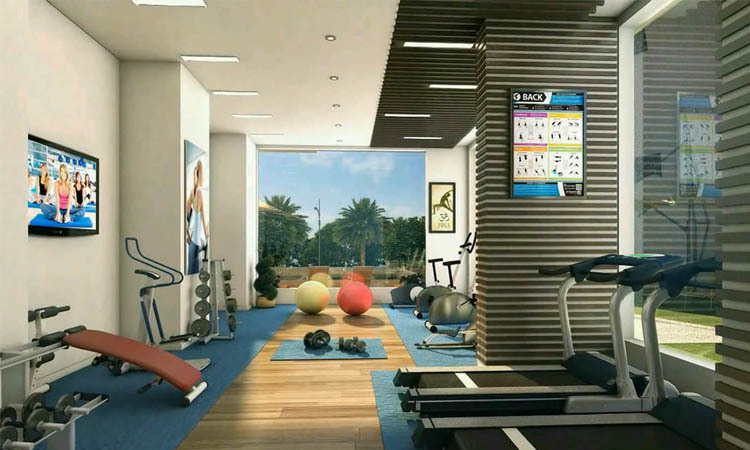 You need to have good and well-rounded amenities as well that will enhance your lives to unparalleled levels.